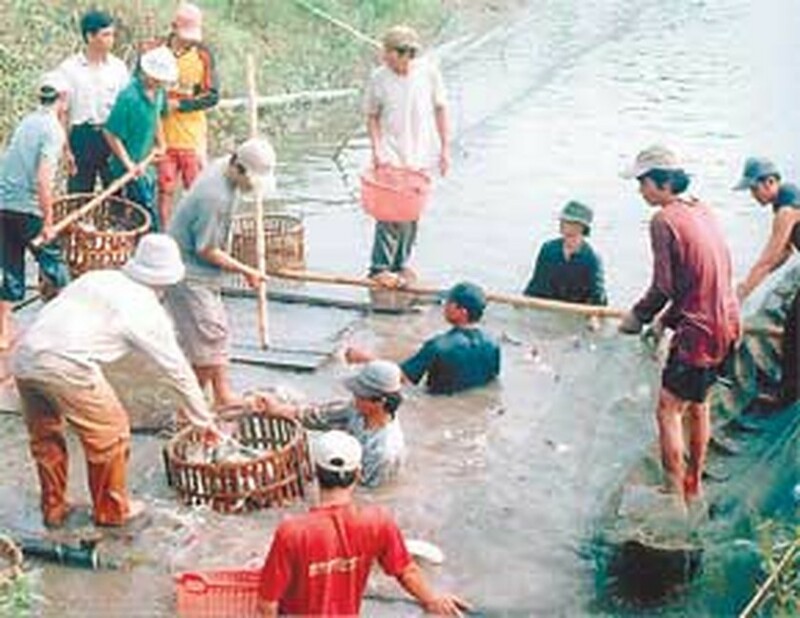 Mekong Delta farmers catch catfish to sell to local factories. The US Department of Commerce (DOC) has admitted mistakes in its calculation of anti-dumping taxes on Vietnamese tra and basa catfish. 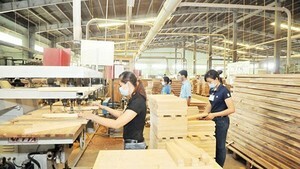 Alex Villanueva from Office 9 under the DOC’s import authority has sent a letter to Ho Chi Minh City-based company QVD, admitting that some mistakes had been made, resulting in a higher tax on the company’s fillet exports. The DOC had earlier announced the rate of 66.34% for QVD while it should have been 14.51%, four times lower. Right after this DOC announcement, the Vietnamese company lodged a petition to the DOC, pointing out two mistakes made in the calculations of the duty for the company. QVD said there were miscalculations of the forex rate and cold storage fees.